The Front Line (purple dashed line) extends to Passchendaele, several miles north east of Ypres, by the end of 10 November 1917 after the Allied offensive of the Third Battle of Ypres. From early in 1916 it was the intention of the Commander-in-Chief of the British Expeditionary Force (B.E.F. ), Field Marshal Sir Douglas Haig, to break out of the Ypres Salient.... Australians on the Western Front—1917 Ypres is the third book in the Australians on the Western Front 1916–1918 series developed by the Department of Veterans' Affairs. Download the Battles of Third Ypres Teacher's Guide (PDF 3.6 MB) Ypres, Australians on Western Front, 1917. Department of Vetern's Affairs, 2007. The Wiper Times. Conway Publishing, 2013. The... The Third Battle of Ypres (31 July - 10 November 1917) has come to symbolise the horrors associated with the war on the Western Front. It is frequently known by the name of the village where it culminated – Passchendaele . Battles - The Third Battle of Ypres, 1917. 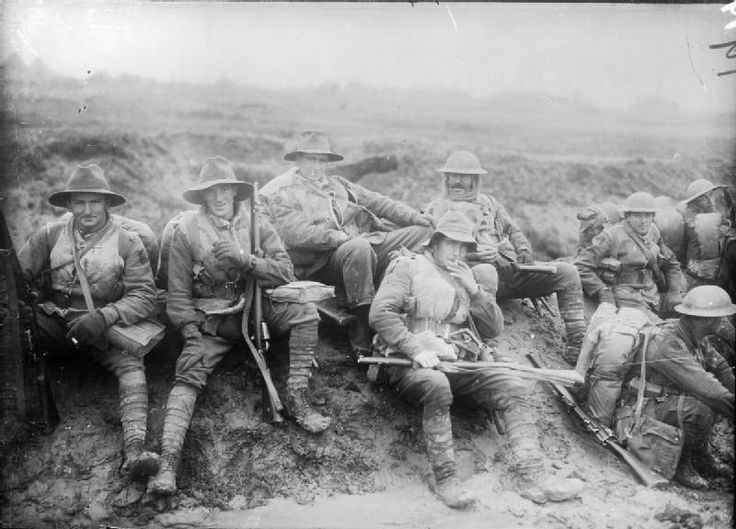 Whereas the first and second battles of Ypres were launched by the Germans in 1914 and 1915 respectively, Third Ypres was intended as Sir Douglas Haig's Allied forces breakthrough in Flanders in 1917. immunology and serology by turgeon free pdf Australian troops on the Western Front were resting after months of heavy fighting when the Armistice was signed on 11 November 1918. Although the mood was sombre among the troops, there were spirited celebrations in the streets of towns and cities in Australia, as citizens rejoiced at the news the war had finally come to an end. 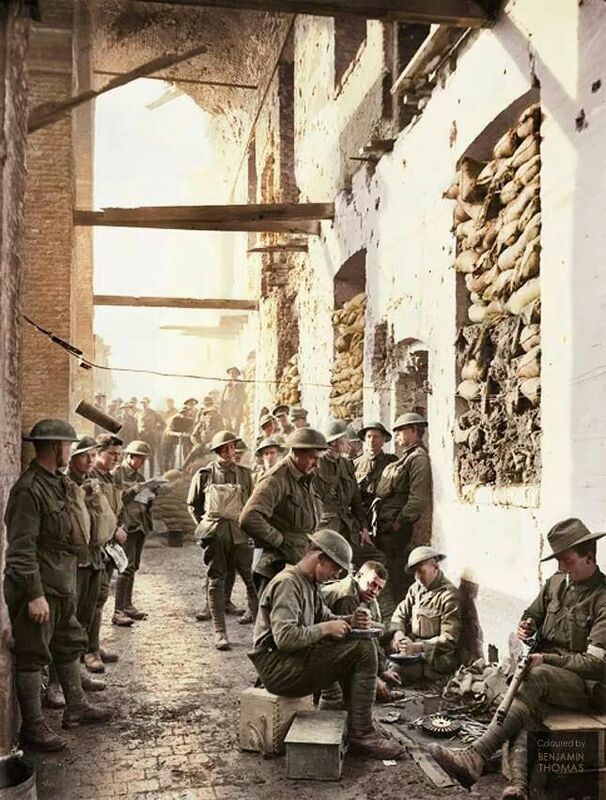 The Australian 1st and 2nd Divisions were relieved on the nights of the 22nd and 23rd of September, 1917 by the Australian 4th and 5th Divisions, with the 5th Australian division taking the right and the Australian 4th division ( transferred to I Anzac ) taking the left. the health gap michael marmot pdf Australians on the Western Front—1917 Ypres is the third book in the Australians on the Western Front 1916–1918 series developed by the Department of Veterans' Affairs. The battle took place on the Western Front, from July to November 1917, for control of the ridges south and east of the Belgian city of Ypres in West Flanders, as part of a strategy decided by the Allies at conferences in November 1916 and May 1917. Visit the Western Front with Mat McLachlan Battlefield Tours. Join us on a tour today by enquiring via our live chat, by phone or send us an email. Join us on a tour today by enquiring via our live chat, by phone or send us an email.